Wind Chime Café by Sophie Moss is a novel that everyone should have on their must-read list. Truly, everyone. From the moment I began reading this story the heroine Annie Malone and her daughter took hold in my heart. Annie's dream of opening a restaurant on the Heron Island in the Chesapeake Bay seems to be killed before it can even begin to come to fruition with the return of Navy SEAL and Heron Island native, Will. During their first encounter as Will stumbles into Annie’s new home, and perhaps dream restaurant, he discovers her dream is built upon the destruction of the family home he’s come home to sell. He hadn’t realized that the property was intended for development and quickly moves to find an alternate buyer, who’ll respect the memories that permeate the house. Annie and Will seem to be at continual cross purposes, but the heat and attraction between them can’t be denied - no matter how much each of them seem to wish to do so. With the tinkling of the wind chimes a little magic tends to imbue their interactions and the fate of Annie and her daughter. When an unexpected visitor to the island arrives, it seems like any happily-ever-after that might have been on the cards is over. But if you’re like me, keep hoping and praying for miracles as they might just arrive. I’ve never read other books by Sophie Moss, but admit that once I finished Wind Chime Café I was jonesing, really jonesing for more. I’m truly impatient for the next book in her Wind Chime series, not just because these stories are set in an area that holds wonderful memories of family and fun, but because she writers from her heart. 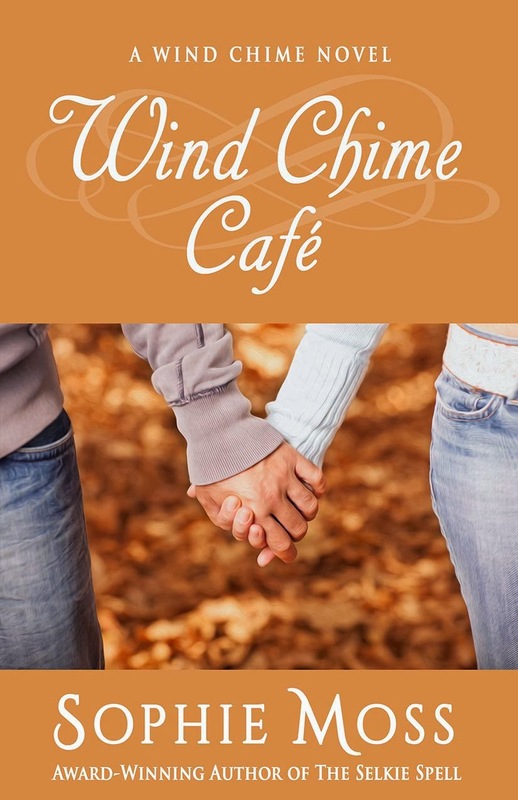 The most touching part of Wind Chime Café wasn’t necessarily the romance between Annie and Will, but the trust that was engendered when Annie’s daughter put her hand in Will’s letting go of the broom she carried everywhere. I’m not going to mention anything that might be a spoiler, but just note that both Will and Annie’s daughter have experienced severe emotional traumas. Moss conveys their journey to trust and healing in a most beautiful and sympathetic way. So, add Sophie Moss’ Wind Chime series to your must-read list and get your copy of Wind Chime Café today. 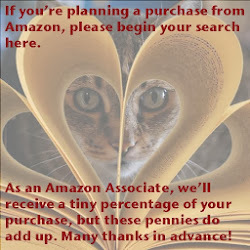 It’s a book that you’ll find touches your heart in the deepest possible way. I’m awarding five stars to Sophie Moss’ Wind Chime Café, a beautiful testament to the power of love.